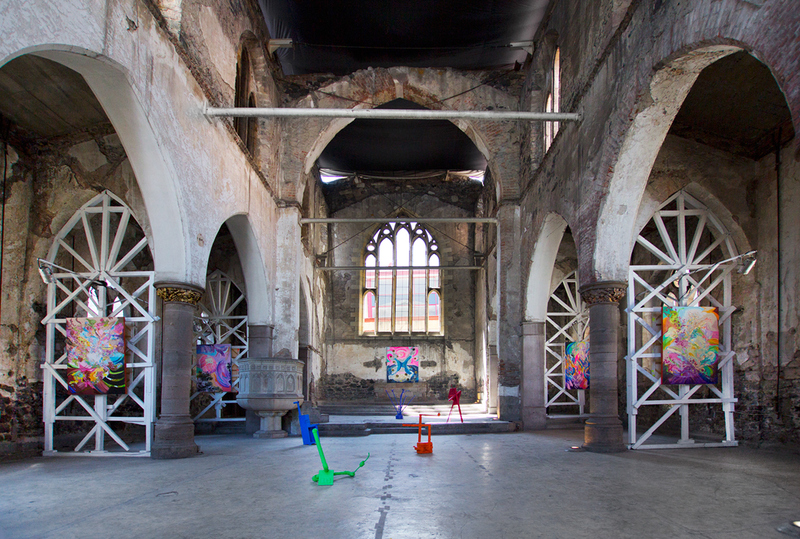 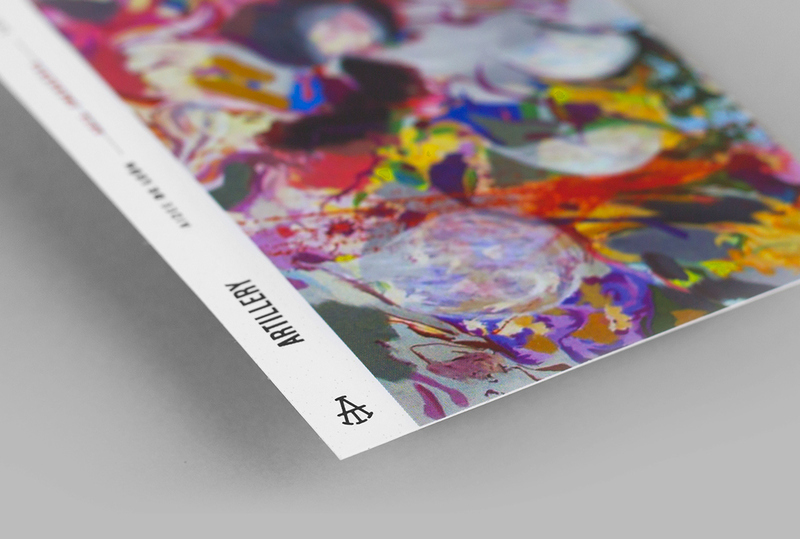 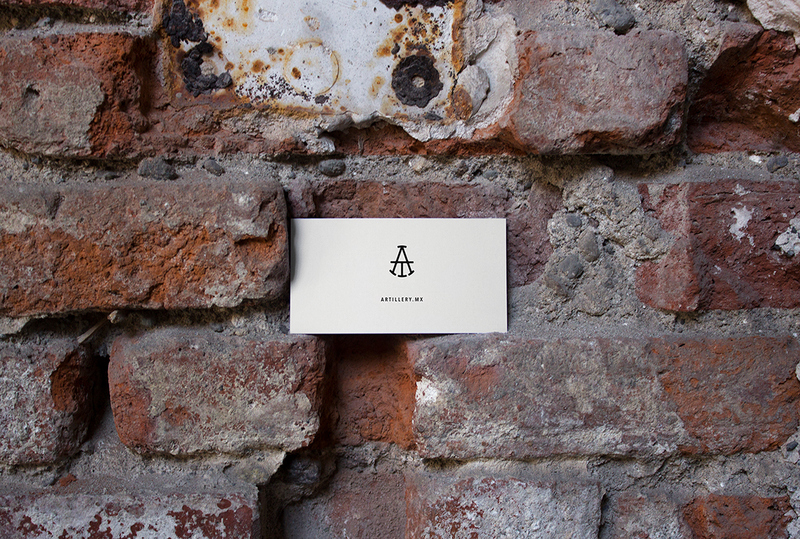 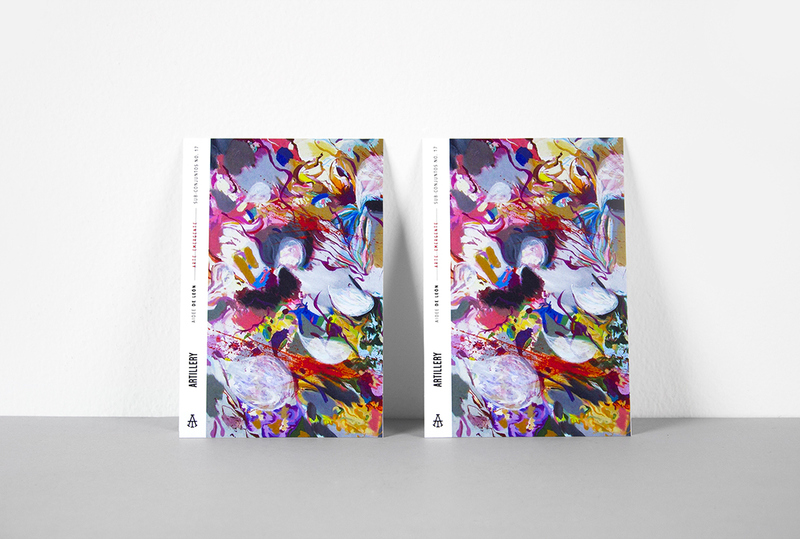 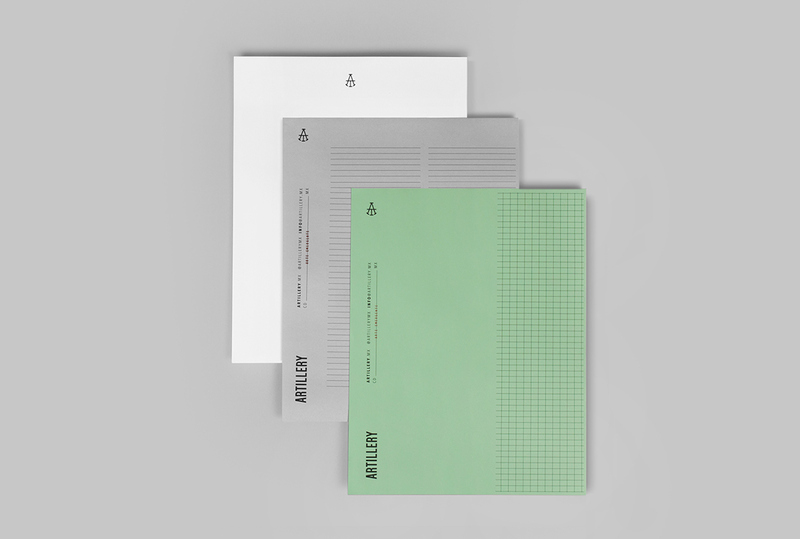 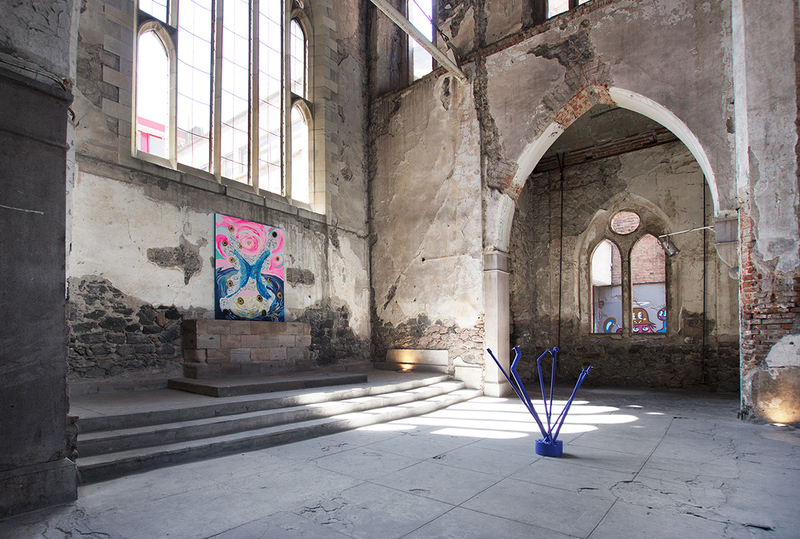 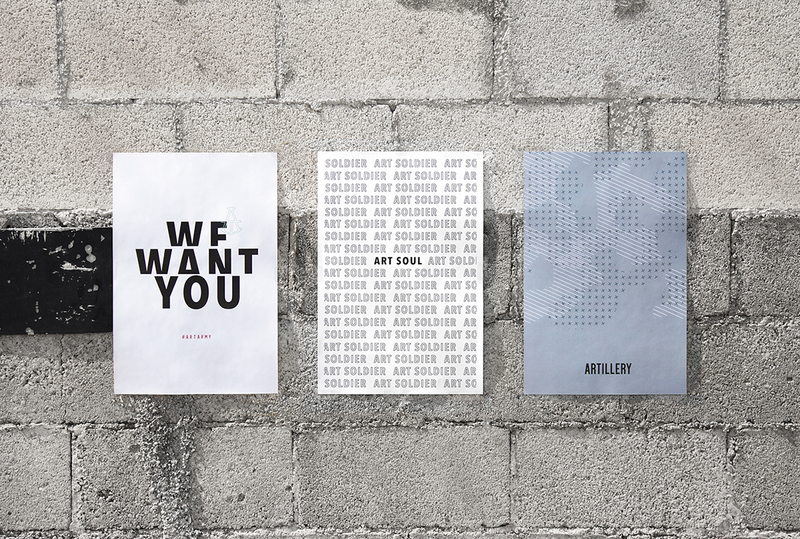 Artillery is an independent art gallery that focuses on promoting the work of emerging artists. 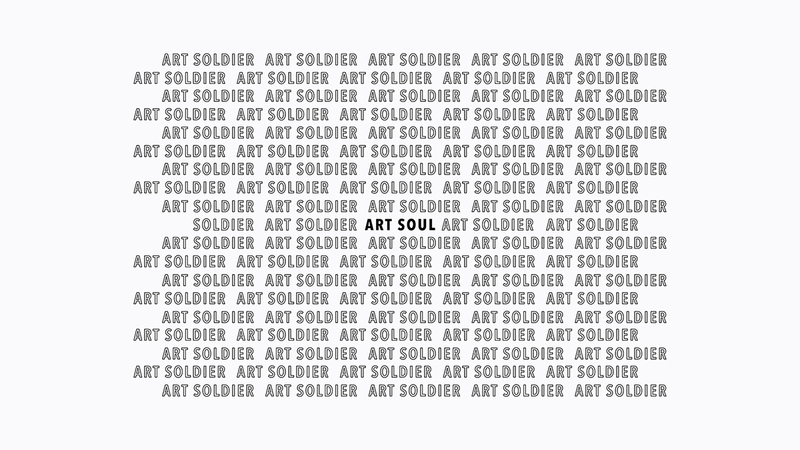 Besides their digital platform, artillery also hostess events and exhibitions featuring new artwork curated by the gallery. 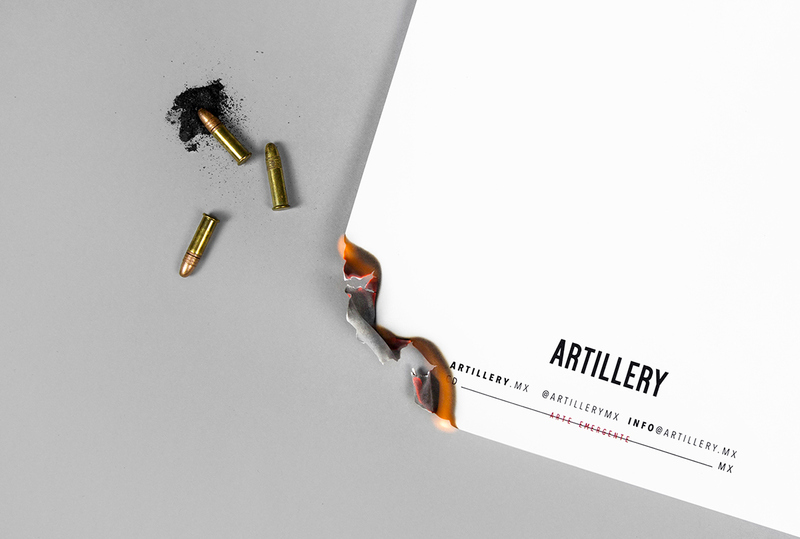 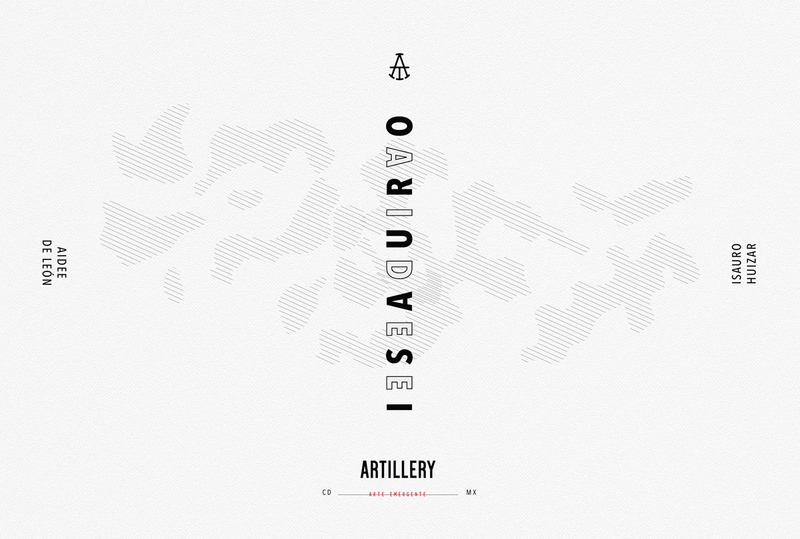 The concept “artillery” in art is used as a reference for the capacity of displaying with long range, as ammunition, working as a bridge or a catapult for the artists and their pieces. 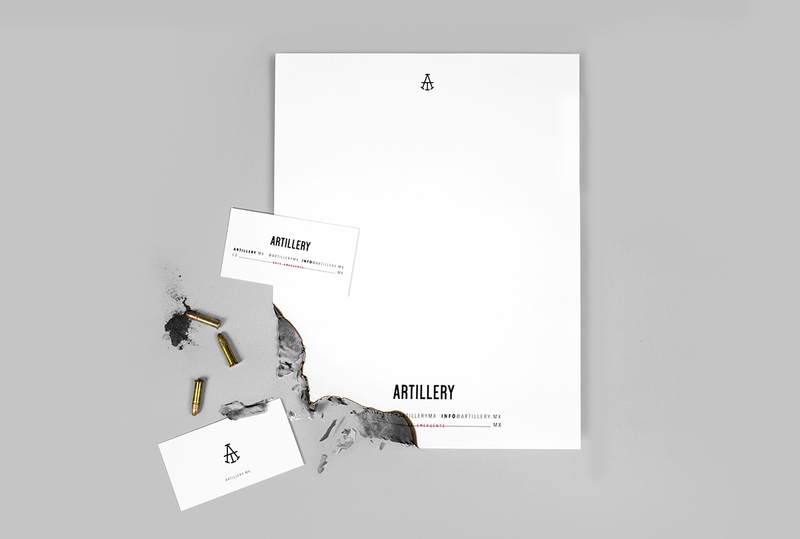 Artillery is an independent art gallery that focuses on promoting the work of emerging artists. 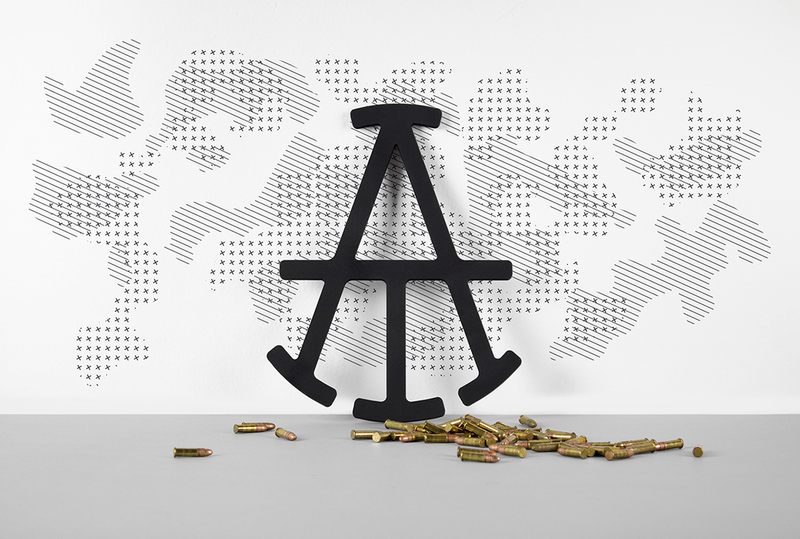 Besides their digital platform, artillery also hostess events and exhibitions featuring new artwork curated by the gallery. 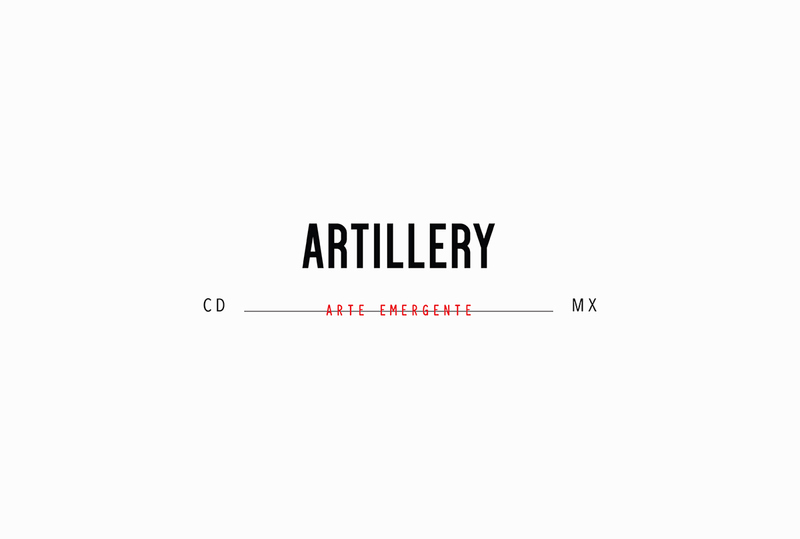 The concept “artillery” in art is used as a reference for the capacity of displaying with long range, as ammunition, working as a bridge or a catapult for the artists and their pieces.